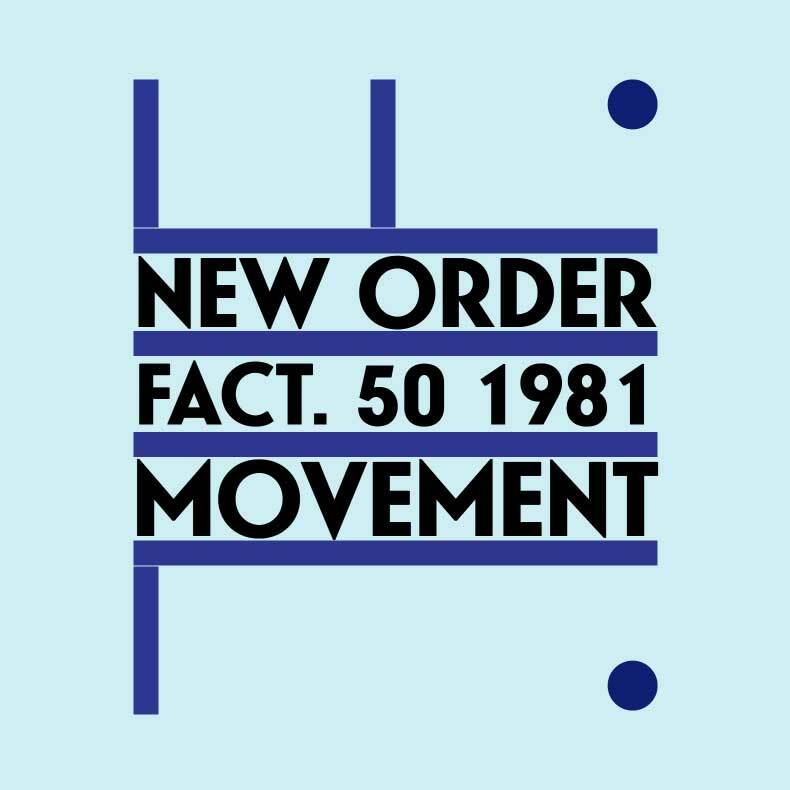 Overlooked Classic: New Order's Trenchant debut, "Movement"
The Scene: Spring, 1980 - England's Joy Division, archetypes of the post-punk/goth-wave scene, are set to go on their first stateside tour in support of the band's newly-released album, Closer. A month prior, the band released the 7" single, "Love Will Tear Us Apart" - a gloomy, synth-laden elegy to a troubled relationship, that would go on to become the band's biggest and most iconic hit. Lead singer Ian Curtis had long differentiated himself from the rest of the post-punk cabal with his brooding monotone, steely, frenetic stage persona (Curtis's epilepsy was a secret even his record label was unaware of), coupled with a palpable angst that made many wonder if it was theatrical artifice, or the soul-baring confessions of a man not at ease within his own skin. 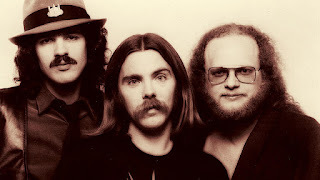 Curtis battled with depression for most of his adult life: one one level, the band was a lifeline, a saving grace - a place he could crawl into to be insular, while still connecting with a youth culture that felt similarly disenfranchised from the world at large. But between his health issues, guilt over an extramarital affair, and a debilitating fear of flying, Curtis was going through an extremely fragile time. Within weeks of that 45's release, Curtis would release himself from this mortal coil: on May 18th, before the group was set to leave for the US to begin the Closer tour, Ian Curtis was found hanged in the kitchen of his home. Fellow bandmates Bernard Sumner, Peter Hook, and Stephen Morris (out of a pact made some time previously) vowed they would not continue as Joy Division following his death, and yet, driven by both a desire to continue as a band, and a desire to honor Curtis's memory, went out as a trio two months later - christening themselves New Order. Although most music critics concur that the single "Blue Monday" (released in 1983) and subsequent album, Power, Corruption and Lies is the definitive "New Order" in terms of sound and character, I have never been floored by their more electro-pop leanings - maybe that's why I am in the minority when I say that my favorite New Order album is 1981's oft-overlooked post-mortem, Movement (Factory Recordings). The general criticism has always been that Movement sounded too much like the band trying to sound like Joy Division (an assertion that is ludicrous at face value), and that lead singer Bernard Sumner was no Ian Curtis, so why was he trying to emulate Curtis vocally? I have a completely different take on the album - Movement is a eulogy, a love letter to a fallen comrade, filled with the same level of pathos and brittle emotionality that was Curtis's trademark. The album doesn't seek to ape Curtis so much as deify him, and in that respect, Movement is an understated triumph. 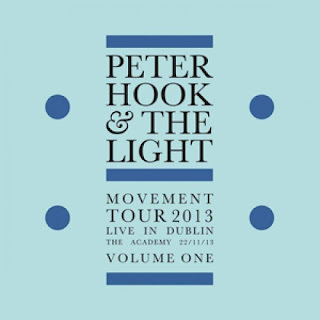 This becomes even more apparent when listening to bassist Peter Hook's heartfelt homage to New Order's debut on Peter Hook and the Light: Movement Tour 2013 - Live In Dublin (Westworld Recordings). Juxtaposing Joy Division tracks with Movement performed in its entirety, Hook proves not only a continuity in tone, but in songwriting as well. 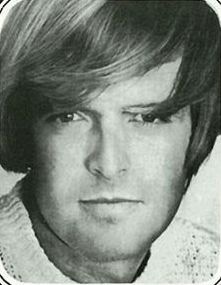 "Dreams Never End"'s deceptively catchy melody still wields a melancholy edge: "A promise could be your friend/Could be the smallest of signs....." the lyrics begin, then slowly reveal emotional conflict and unresolved feelings - "There's no escape/So few in fear/A fractured smile that soon dies/A love that's wrung from your life and your soul." As with both bands, it is Hook's 'hook' that anchors the tune among the swirling synths and mechanized percussion. The cautious optimism of "Dreams Never End" segues into the quieter, almost mystical leanings of "Truth." Again, mechanized percussion is underpinned by Hook's mesmerizing bass, with the addition of a Middle Eastern-sounding melodica, as Hook sings, "Oh, it's a strange day, such a lonely way/I saw some children dance/I watched my life in a trance...." Even more impressive is how the original's cosmic-goth ambience would predate Dead Can Dance's debut by four years - "The people around me seem so glad to be here/Will my time pass so slowly/On the day that I fear." 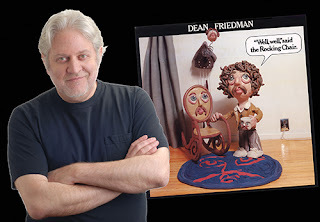 The live performance is almost minimal in its approach, which breathes space into an otherwise claustrophobic atmosphere - Hook's voice, a half-whispered sigh of resignation and regret, plays against the scrawling electric guitar solo that bridges the verses, while the keyboard-generated strings hearken to the desolate landscapes painted by Magazine's Dave Formula. One is also treated to the antecedent of proto-industrial groups like Nine Inch Nails and Ministry with tracks like the propulsive "Senses" and "The Him": "Some days, you waste your life away/A crime I once committed filled me/Too much of Heaven's eyes I saw through/I'm so tired, I'm so tired" - with Hook repeating those lines as half mantra/half vitriol. But the hallmark of Movement would have to be "Chosen Time", the closest I've ever heard to an apocalyptic dance tune: here, you notice the trappings of what would become New Order's heavily-electropop modus operandi, except here, the toe-tapping rush is undercut by Hook's dark, brooding bass line, and the song's visceral languor as expressed through the lyrics: "One day, it's 'now or never' to stay at home/Sometimes, the dreams are better/Believe me, all these changes keep me alone..." and then as if to retract a careless admission, "What brought that last reaction?/I'll never know, I'll never know". And speaking of dance tunes, a careful reading of Madonna's "I Love NY" (from Confessions On A Dance Floor) reveals the Material Girl found inspiration in "Chosen Time" - another example of how groundbreaking Movement truly was. 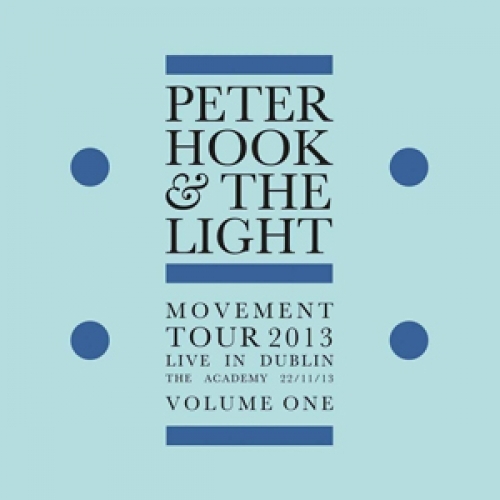 It's gratifying not only to hear Peter Hook and the Light revisit this oft-overlooked classic, but to intersperse Joy Division chestnuts like "She's Lost Control" and "Atrocity Exhibition" with "Cries and Whispers" (another early New Order composition which landed as the B-side to the 1981 single, "Everything's Gone Green - and was added to the 2008 reissue of Movement) makes a cogent argument that New Order's debut was not only every bit as competent and intriguing as the band's former output with Joy Division, but as a testament to the memory of Ian Curtis, Movement is the kind of heartfelt, bittersweet encomium one would hope for.